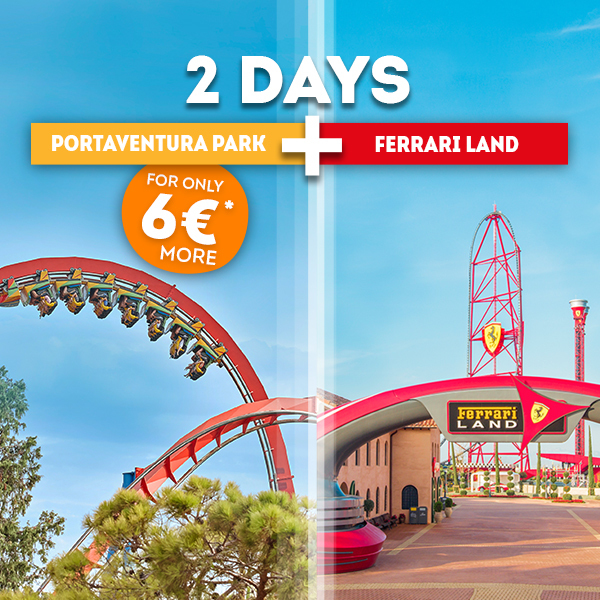 On 8 December, visit PortAventura Park from 5 pm until midnight and celebrate Christmas Night. 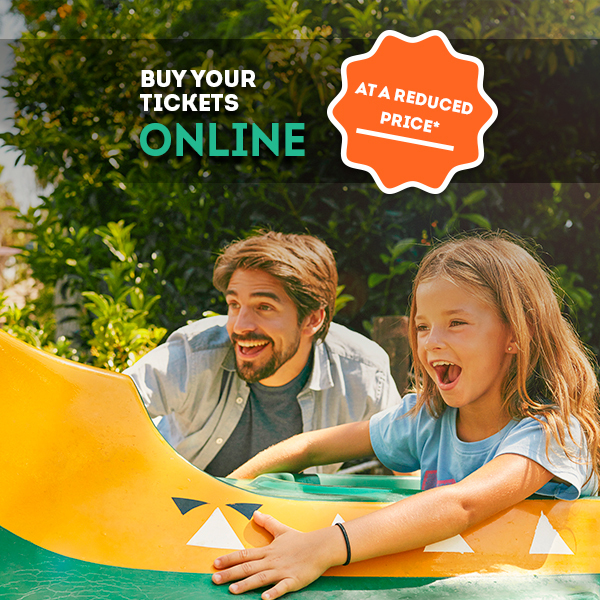 Enter into the true spirit of Christmas at PortAventura Park! 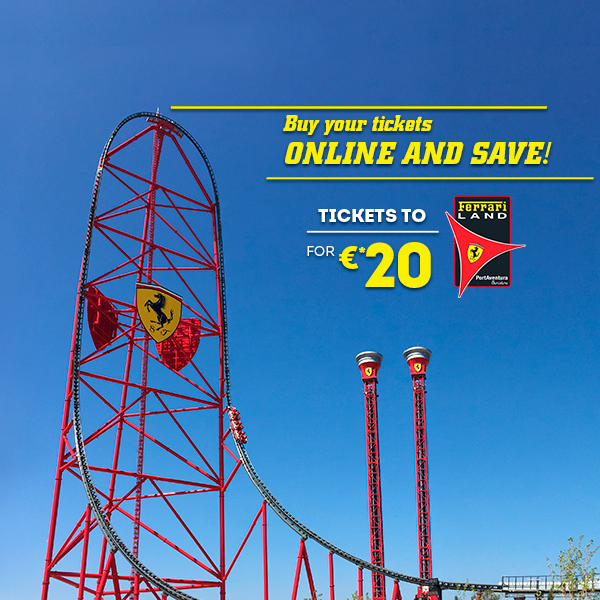 PortAventura’s most highly-anticipated White Night is approaching: Christmas Night! On 8 December, visit PortAventura Park from 5 pm until midnight and experience a huge array of colours and lights in a unique celebration on one of the most festive nights of the year. 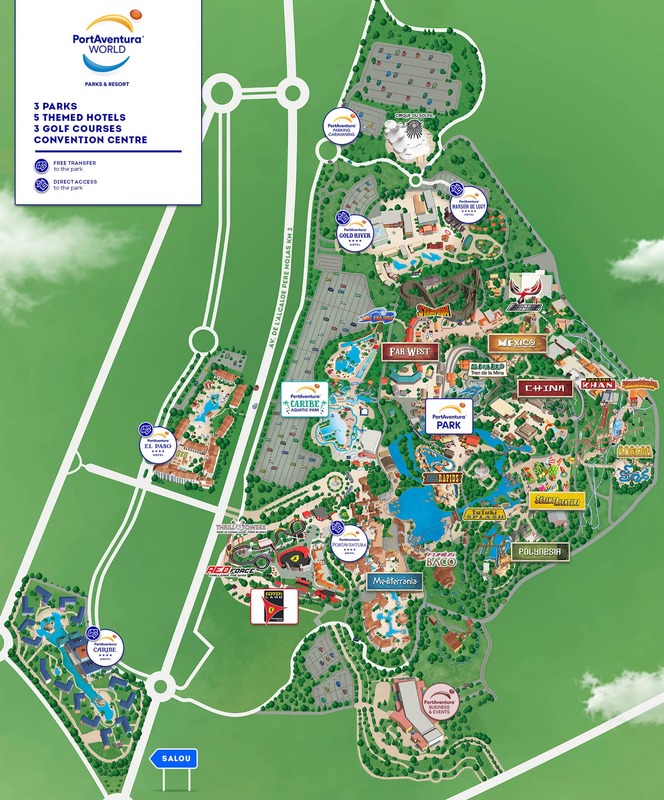 The theme park will be filled with the Christmas spirit once again in true PortAventura World style. The park’s characters will wear their best clothes to welcome all visitors, spreading the magic and joy of Christmas throughout the park on PortAventura’s special, exclusive and authentic night. On Christmas Night, the streets of PortAventura Park’s 6 worlds will be filled with music and parades featuring our favourite characters, artists, musicians and dancers. 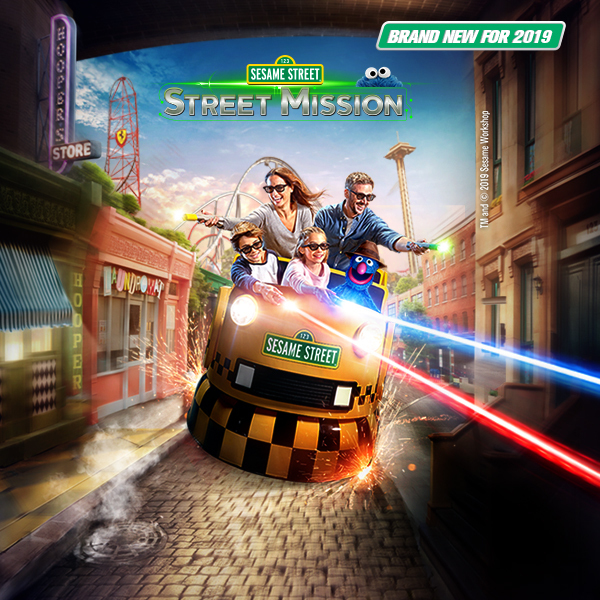 An unforgettable night for young and old, where there will be plenty of rides, Christmas shows, entertainment, surprises and theming in the streets with exclusive stages so that you can experience Christmas Night to the max! 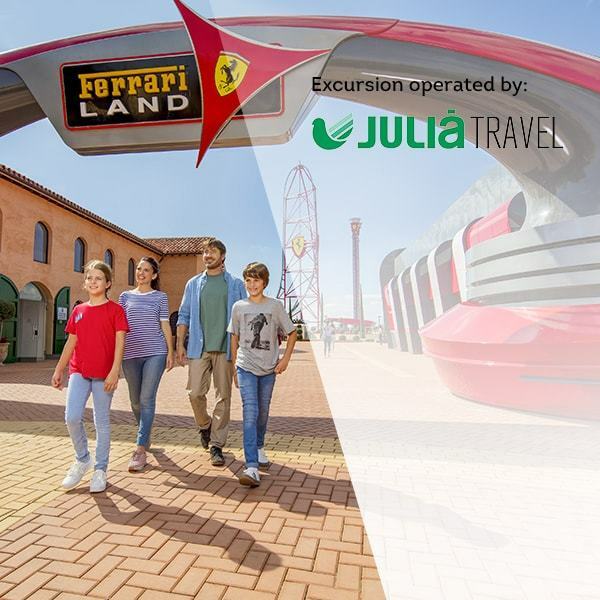 Don’t miss out on the exclusive shows for Christmas and feel the rush of adrenaline on the park’s attractions until late on this entertaining night. Don’t miss out! 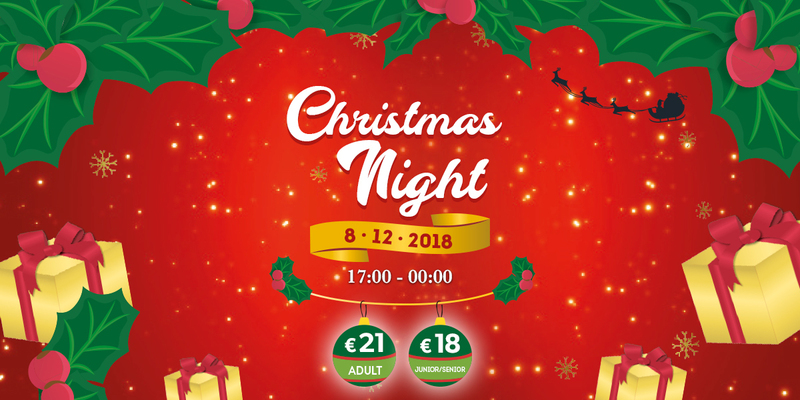 Join us on 8 December for Christmas Night at PortAventura Park, only €21 for adults and €18 for juniors/seniors. We’ll see you there! * Price of admission to Christmas Night from 5 pm until midnight. 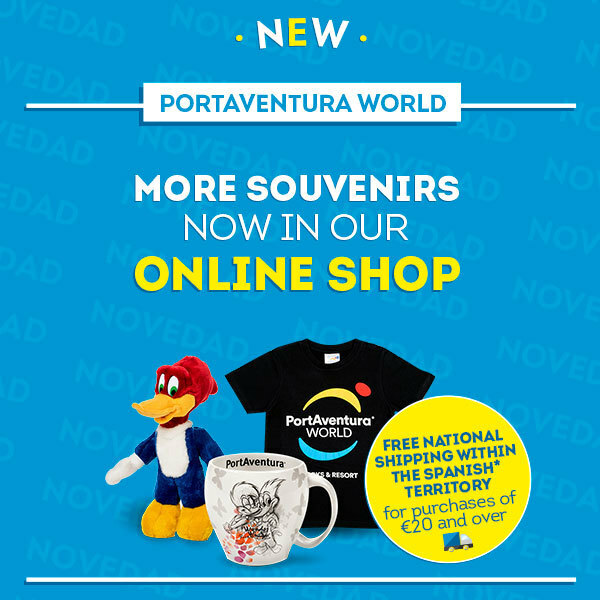 Free entry for Club PortAventura members (Premium, Gold and Platinum Pass), guests staying at PortAventura World hotels on the night of 8 December and for visitors to PortAventura Park on 8 December. *Some facilities may not operate and may be suspended or closed if necessary due to technical, weather, safety or operating conditions. Take a peek at what you can expect for Christmas Night! On this special night, show times will change so that you can carry on having fun until midnight.